Located in Delray Beach on Federal Hwy between Linton and Atlantic Avenue. Well maintained complex of 59 units built in 2006. Secured entry, gated garage, rooftop pool/lounge area, pet friendly and leasing allowed. Ideally located, just 3 blocks to Atlantic Avenue and all its wonderful restaurants, culture, and shops. Urban chic living. Never miss the opportunity to buy a Meridian condominium for sale again! Register with us today to get the tailored listing information sent directly to you. If you’d still like to learn more about this community, read more here. Work with Boca Raton Premier Properties to find your new Meridian Delray Condo home for sale, one of the top condominium complexes in all of FL. We have the knowledge, experience and expertise to help ensure that your dream home doesn't slip through your fingers. Understanding the market conditions, knowing which properties will suit your lifestyle on a long-term basis and having a clear vision for the real estate landscape in Meridian Delray Condo is what helps set us apart from our competitors. Learn more about the Meridian Delray Condo real estate market or any listings in the surrounding area. Don’t wait, units in this building sell fast. 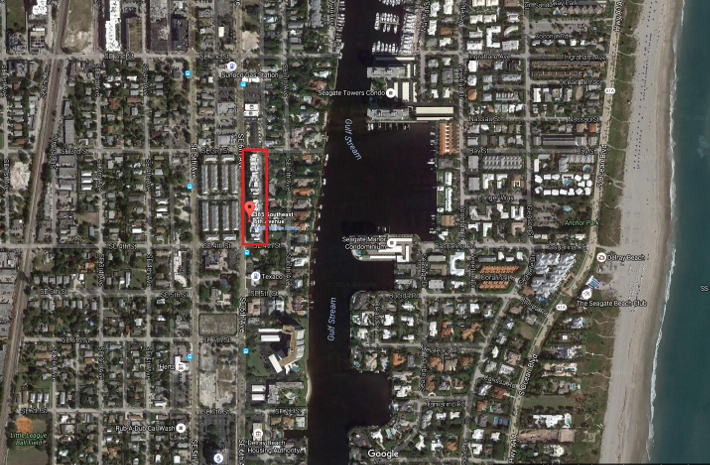 Contact Jean-Luc Andriot today to learn more about condos for sale in Meridian Delray Condo. Contact us today to learn more about Meridian Delray condos. We can help to answer questions, arrange viewings and more!